First impressions are not accurate sometimes. Formula: Effort + Energy = Excitement and Effort + Excitement = Energy. It’s the Triple “E” Effect that you can apply to dance or anything else. In dance and business, what are you trying to say? How are you going to emphasize your message? Move with meaning whether in dance or business. 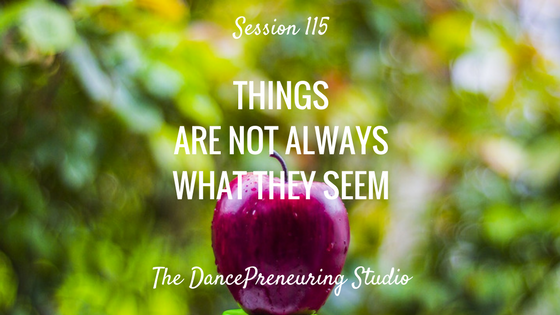 Be creative from the start whether it’s in choreography or your business project.